If there is something which is common in the life of every being living under the Sun, it is for sure that pain belongs to it. 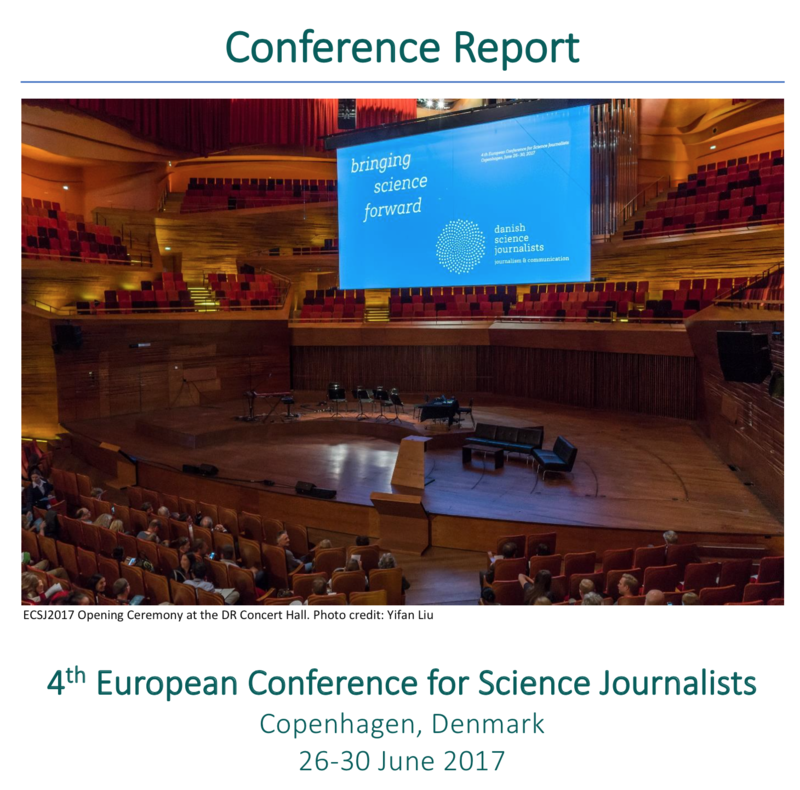 The X Congress of the European Pain Federation /EFIC/ was held in Copenhagen between 6-9 September 2017. 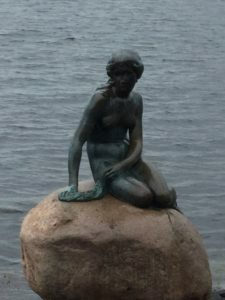 This nice city is well-known among others, about the statue of the Little Mermaid. Likely Andersen would have liked the statue, but many, mostly American tourists are frustrated at seeing it, because the very lifelike, sorrowful little figure fitting well into the original tale but not of its film variants ending up happy ending. However, the organizers of the three thousand-person scientific event might not have found a better and more beautiful logo for the event like her, whose life is just a fairy tale only, but it is far from fairy tale because it is full of pain. The venue of the event was the Bella Center, easily accessible from the city center or from the airport, too. 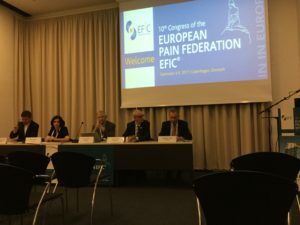 The conference was also named “Bringing Pain Relief to All Europe”. This drew attention to the need of recognition the importance of pain relief throughout Europe and make it available to all its sufferers. We might think that even the old Greeks knew, that the most important tasks of the doctors were to save life and attenuate the pain immediately, however, one of the lectures showed that even today there are countries, where it is not generally expected. Even more shocking fact was to hear that the number of patients suffering in Europe due to chronic pain – this type of pain lasts long months, sometimes through the entire life of the patient – is as the combined population of France and Germany, practically every fifth of Europeans! And in the near future, unfortunately, we can not count on the improvement of the situation because the aging population also means, that the number living with chronic pain increases. There is another significant drawback, namely, that today we are still far from the understanding the nature of chronic pain, so it is no wonder we do not have scientifically based pain relieving strategies. However, this does not mean that there is no progress and no hopeful results. It is not a coincidence that one of the topics most concerned was the use of the Internet not only in the information, prevention, but also in the treatment of people with chronic pain. 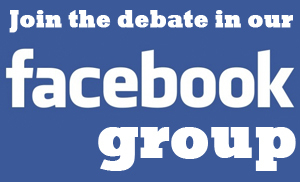 The Internet has long been not only for keeping contact between the doctors and patients. 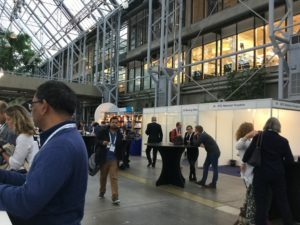 A session attended by a great number of coonference attendants was for presentations on the “Digital Revolution”, Internet-based therapies and the use of virtual reality in the treatment of chronic pain sufferers. Dr Chris Eccleston / Bath, UK/ held several very good lectures on the opportunities offered by the Internet. We, journalists, were spoiled, I have to say. Before the first pleanary we have already had a press conference with the leadership of the old and new presidents of EFIC /Chris Wells and Bert Morlion professors/ who both gave us extra possibilities to raise questions and talked openly about the most „painful problems” of pain-treatment, such as the use of opioids and the medical marihuana problem. 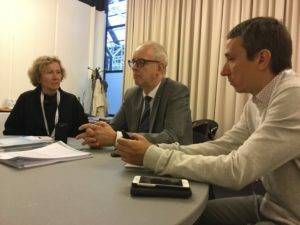 However, we also heard about the progress in several fields, such as the growing number of doctors with Diploma in Pain Medicine, who treat pain as independent disease, the increasing number of Pain Clinics in Europe and worldwide, and they talked with great expectations about the possibilities offered by the use of the Internet. We were very grateful for the extra discussion with Dr Chris Ecclestone, too. For me, it was especailly encouraging to see his belief in a brighter future and he could convince us, that he and his colleagues work hard in the interest of the suffering people and it must result good. And of course, we all are very grateful to Toby alias Tobias Van Assche, who worked a lot before and during the conference and was always ready to help journalists and to solve any problem. 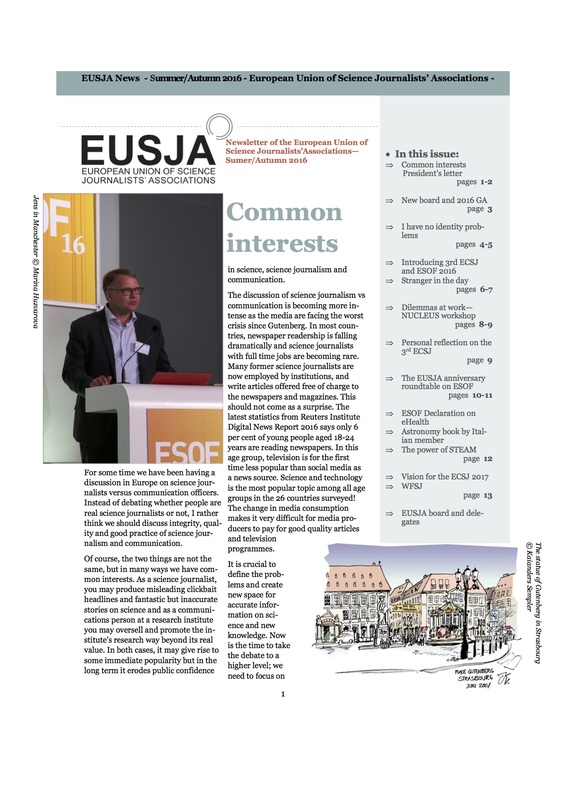 Thank you for the generous support of the EFIC and the possibility from the EUSJA.